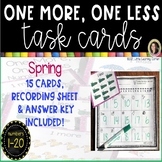 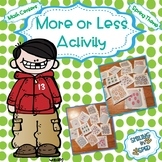 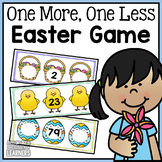 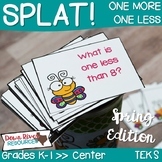 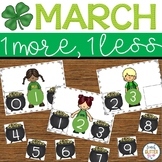 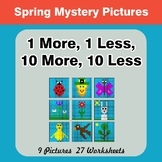 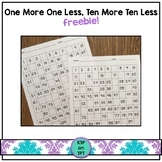 One More, One Less and Ten More, Ten Less number sense freebie! 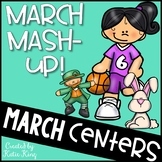 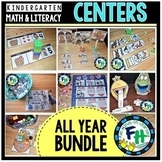 Also included in: Adapted Books for The Whole Year Bundle! 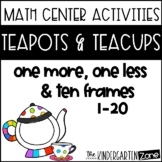 Teapots and Teacups~One more, One less! 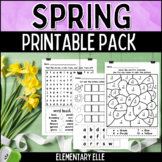 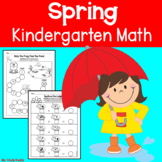 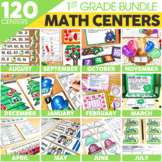 This Preschool & Tot School Curriculum Lessons and Activities bundle has everything you need to complete an entire year or more of preschool and totschool learning at home or in the classroom. 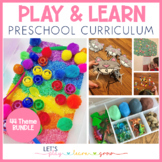 This curriculum has been designed around the preschool early learning standards and was created with 2.